One of the questions I’m commonly asked is how do you write dialogue? No question, dialogue between characters can be tricky. Each character has a unique voice that is distinct from others in the book. Of course there has to be narration, ways to move the story forward and set the scene. A lot of writers simply have a different way of telling a tale, maybe through a single character’s actions and observations or just a majority of narrative. But if you want to move the book forward through dialog, here are a few helpful tricks. Second, once the characters start talking, let them talk--you can always delete or alter the conversation later. But the fun is in hearing what the characters have to say. What? Readers can’t read minds. Yes, this is how people talk in real life, but your job is to make it sound like real conversation while it’s actually more fleshed out, easier to understand. Fourth, be sure to use conjunctions to make the character’s speech sound more real. Unless you have a character who says things like “I cannot do that,” use “can’t” or “won’t,” or “don’t” or whatever. So now that you know some of tricks, you just have to listen to your characters and get them talking in your head--which I think is at least partly determined by how you describe them. Once I sat in front of the post office with the car windows rolled up and tried to hear the voice of every person walking out. It was amazing--no two voices sounded the same! A strange story but true. So listen to the voices in your head. That’s my best advice. And just keep writing. It gets easier as you go along. One randomly chosen reader who posts a comment will receive a copy of Against the Storm. Victoria Bradford and her four-year-old daughter are on the run from Tory's abusive ex-fiancé. Seventy miles north of Dallas, the Iron River Ranch is pretty much nowhere, exactly what Josh Cain wanted when he came back from Afghanistan. Big skies, quiet nights, no trouble. When Tory shows up with her adorable little girl, Josh realizes he is in for trouble of the most personal kind. But Josh has seen trouble before, and he doesn't scare easy. Not when "accidents" start happening around the ranch. Not when Tory's best friend is abducted. Not even when he realizes their troubles are only the tip of the iceberg. This sounds like another exciting book from Kat. She writes amazing books! Thanks for the chance. 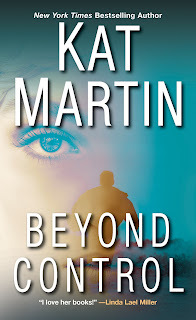 I am very much looking forward to reading BEYOND CONTROL. Abusive relationships are all to common and often difficult to get out of. Society still hasn't accepted the severity and destructiveness of this problem. Where we now live, there is still the view that it is to be accepted, boys will be boys, that is just the way it is. Girls accept it and parents don't often interfere. 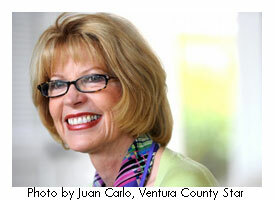 Abusers often put a very normal face to the public. Sadly many women must take the drastic steps Tory has to escape. Many men don't accept that and will try to regain or punish their "property. 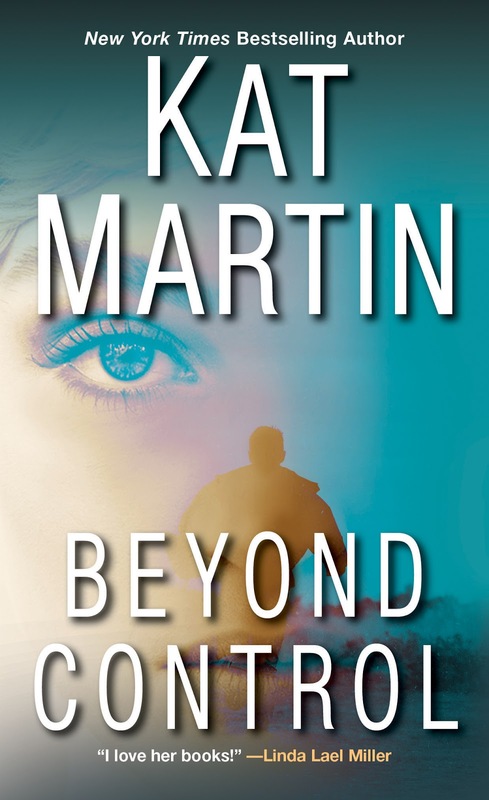 I have never been disappointed in a Kat Martin book and this one sounds like another good one. I am a reader and had not given much thought as to how good dialogue was written. It was interesting to be given insight into how an author goes about it. Enjoyed the excerpt.